Methodological issues of historical research on architecture and town planning of the Soviet period are represented in the article within a new paradigm, which is called by the author ‘a political history of Soviet architecture and town planning’. Its subject is how architects that became ‘government officials’ were made dependent on the power, how housing and town-planning policy was predetermined by external circumstances and how designing was considered as production but not as creation. MEEROVICH, Mark. About Methodology and Ideology of Historical Research on Soviet Architecture and Town Planning. project baikal, Russian Federation, n. 42, p. 10-13, sep. 2014. ISSN 2309-3072. Available at: <http://projectbaikal.com/index.php/pb/article/view/775>. Date accessed: 23 apr. 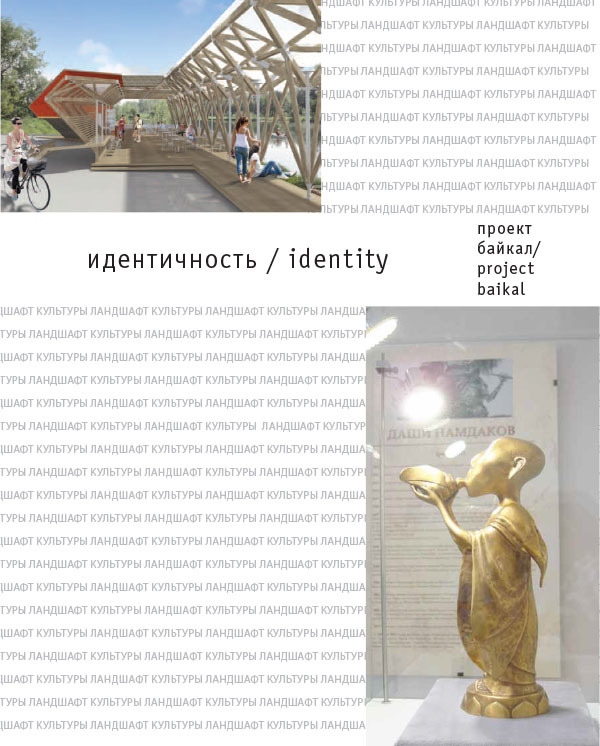 2019. doi: https://doi.org/10.7480/projectbaikal.42.775.